Feeling overwhelmed on your homeschool journey? The Joyfully Homeschooling podcast is here to encourage and inspire you on your homeschool journey by providing practical tips for real life homeschooling. Through real stories, real struggles, and real life, Misty and her guests share how to embrace imperfection and strive for a more joyful homeschool. 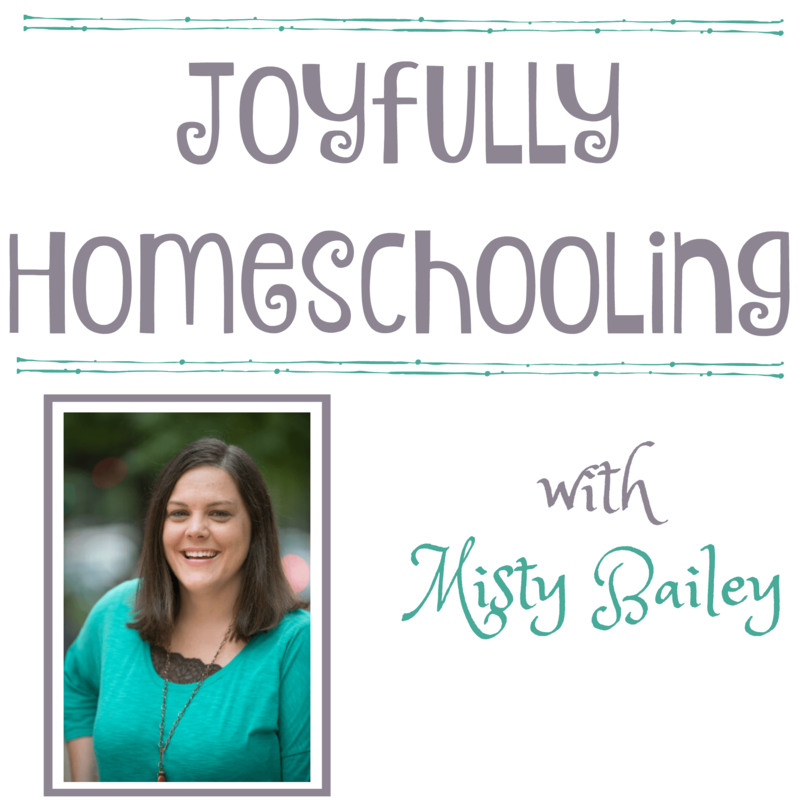 Subscribe to the Joyfully Homeschooling Podcast and never miss an episode! Without sponsors the Joyfully Homeschooling Podcast would not exist. Thank our season 4 sponsor by grabbing your free trial of Sonlight today! JH47: Am I Doing Enough in our Homeschool?